Wu Wei Lin Daoshi is an ordained Daoist priest in the Longmen (Dragon Gate) tradition of Quanzhen Daoism. We offer the following services. 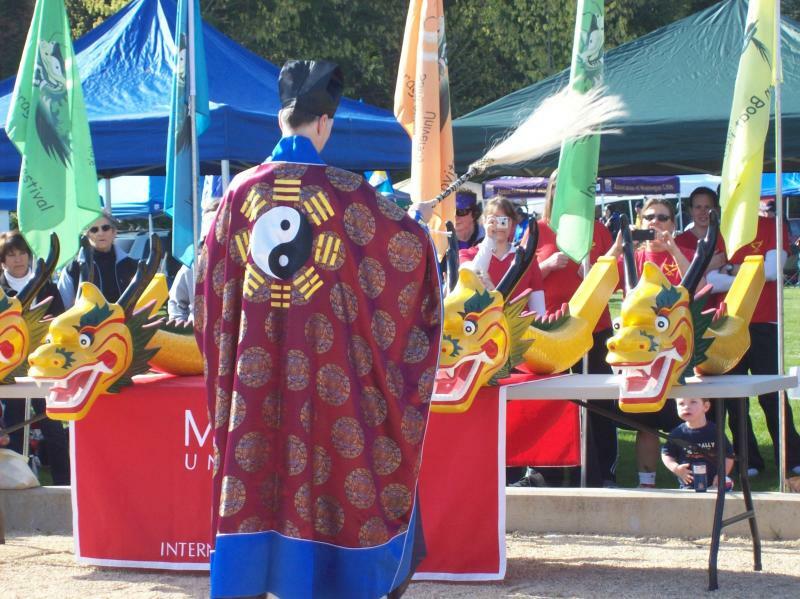 Chinese Medical Qigong classes for individuals or small groups. Private or small group instruction in Daoist "Zuowang" Meditation. A Chinese gongfu tea cecremony can be performed for your group. As an ordained priest WuWei Lin is authorized to perform wedding ceremonies in the State of Washington. Daoist blessings for items or events. 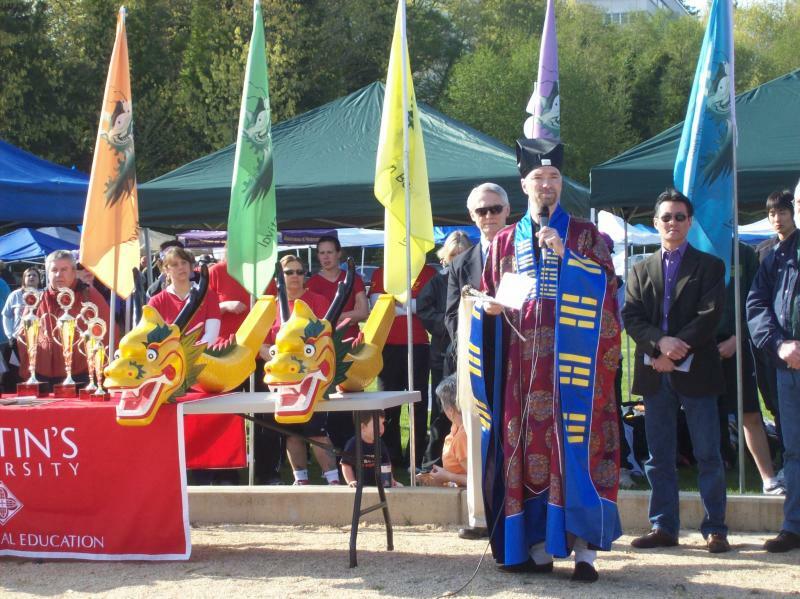 We bless the boats annually for St. Martin's University Dragon Boat Festival in Olympia, Washington.